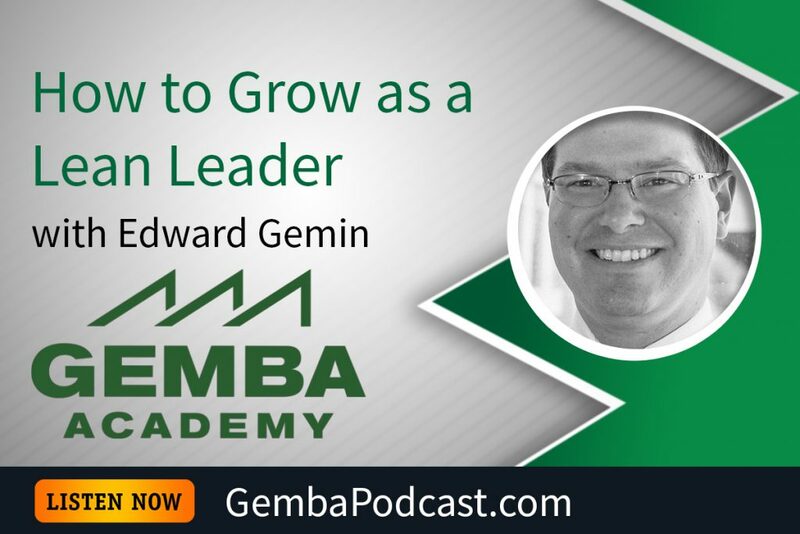 This week’s guest is Edward Gemin, a lean consultant with a background in the automotive and appliance industries. 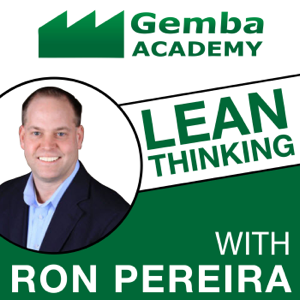 Ron and Edward discussed Edward’s lean journey, including past projects and other lean experiences. An MP3 version of this episode is available for download here. Join continuous improvement practitioners from all over in San Diego on February 21-22, 2017 for the annual TWI Summit and KataCon, the Kata Summit. 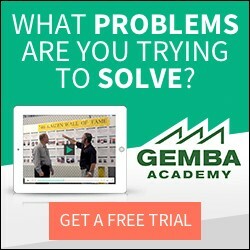 Register using promo code “Gemba” and receive 10% off! Can you relate to any of Edward’s experiences? Any similar projects?